Overcoming imposter syndrome requires self-acceptance: you don’t have to attain perfection or mastery to be worthy of the success you’ve achieved and any accolades you earn along the way. It’s not about lowering the bar, it’s about resetting it to a realistic level that doesn’t leave you forever over-reaching and feeling inadequate. 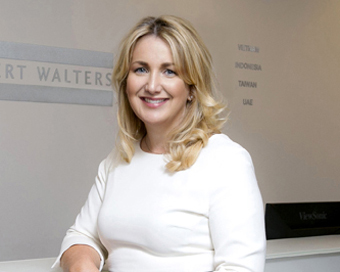 (Louise Campbell is Managing Director of Robert Walters and is a WMB Ambassador for Diversity 2018).